The hacktivist group Anonymous, who have led attacks against several high profile organisations, have recently announced via Twitter their latest operation. Continuing on from their Charlie Hebdo response earlier in the year, Anonymous declare war on ISIS after attacks in Paris. The #OpISIS campaign, started after the Charlie Hebdo attacks, has now been stepped up after the terrorist attacks in Paris at the weekend. In a statement released on Twitter, the Anonymous hacking group released a video showing a masked figure reading their mission statement. The figure, disguised in the iconic Guy Fawke’s mask made famous by the film V For Vendetta, reads a statement in French. The message is aimed directly at the terrorist organisation, stating that “You, the vermin who kill innocent victims, we will hunt you down like we did those carried out the attacks on Charlie Hebdo.” The message continues in a computer generated voice as it warns the Islamic State that actions will be taken. The message was also carried by the main Twitter account of Anonymous, @GroupAnon, stated on 15th November; “Make no mistake: #Anonymous is at war with #Daesh. We won’t stop opposing #IslamicState. We’re also better hackers.” In addition to targeting ISIS, Anonymous have had a long history of targeting organisations ranging from the Ku Klux Klan, Universal Records, the government of Cambodia, and even the Church of Scientology. Through a series of coordinated attacks, the group have been relatively successful in their operations. With their attention now fully turned to ISIS, there is no telling how far they can go. With their war on ISIS beginning in February, it has been confirmed that the hacktivists have taken down more than 149 websites, flagging over 100,000 Twitter accounts and a further 5000 propaganda videos all related to ISIS. Other than Anonymous, there have been other hacking groups that have rallied to the same cause. In a statement on ghostbin, the group BinarySec also announced their plans to target ISIS and their online presence. 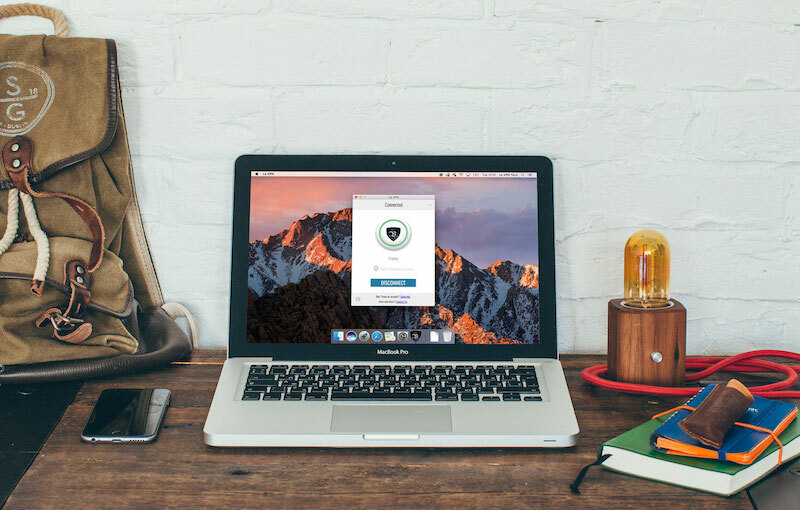 Even though Anonymous and similar groups of hackers are fighting for a worthy cause, there are however many who don’t If you are concerned with hacking or data theft, then Le VPN can help protect you. By signing up to Le VPN today, you can easily secure your internet connection no matter where you are, on whatever device you use. Le VPN can also be used to bypass censorship and regional restrictions if you happen to be in a country or using a connection that has heavy restrictions.